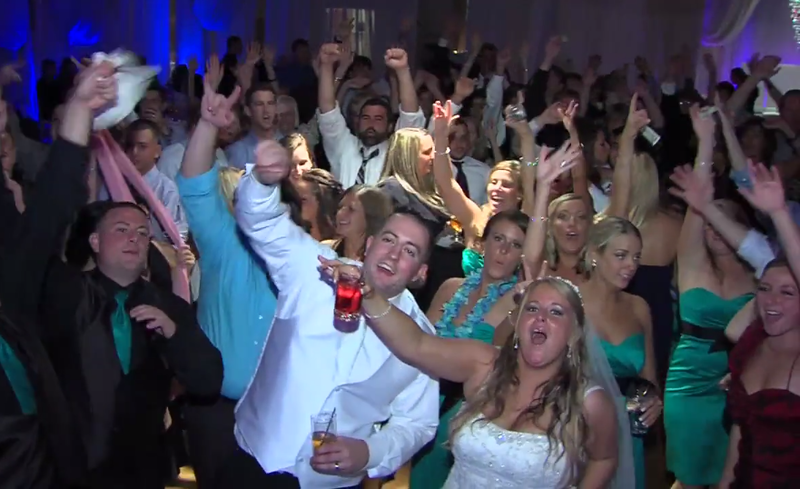 You will more than likely hear the cliché that a DJ can make or break your wedding. The thing about cliché’s are they are usually pretty accurate. There are many reasons why a DJ can make or break your wedding. The funny thing about DJ’s are you don’t need a license to be one. He or she can simply go out purchase some DJ equipment, get some business cards printed and give the company a name and guess what? A new DJ is born! This is very scary because this is the one person that will be in charge of keeping your dance floor packed, acting as an emcee and also working with your caterer or venue contact to make sure that everything is flowing smoothly and running on time. Timing at a wedding is very important and is definitely a topic for another blog. Let’s break this down into the 3 topics mentioned above. 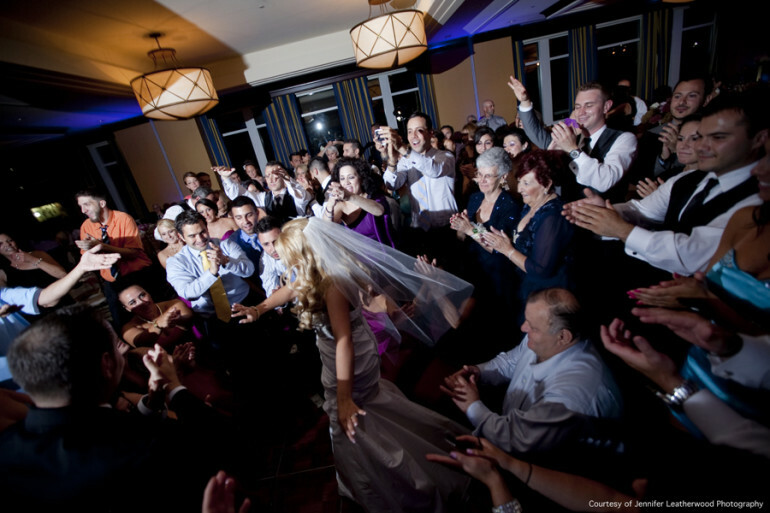 Packed Dance Floor – Your DJ should without a doubt know how to play all different styles & genres of music. There is so much that goes into being a great DJ. He or she should not only be able to read the crowd, but their musical timing needs to be spot on so that they can maintain a packed dance floor. Emcee – Your DJ is the person that will be hosting your event for you and will also be taking care of the important role of introducing your bridal party as well as the two of you for the very first time as husband and wife. Your DJ will also be inviting you up for your formal dances. It is crucial to pronounce names correctly. A true professional will check name pronunciation before your wedding in a pre-wedding consultation and then again at the reception just before they are about to announce your bridal party into the room. Event Coordination – Part of being a great wedding DJ means that you should know how all of the formalities should flow. New England weddings are mainly food driven. Meaning that the venues are concerned with serving food and experienced DJ’s are concerned with keeping the dance floor filled. This doesn’t mean that either is right or wrong. What it does mean is that we all have to work together to make sure things flow smoothly. An experienced wedding DJ will easily be able to work with event coordinators as well as photographers and videographers to make sure that things happen on time. If you have any questions about this blog or our services, feel free to give us a call or email us anytime. Excellent blog from one of the Best DJs in New England! !